Nielsen this morning announced a deal to license its “premium audience segments” data to Snapchat. 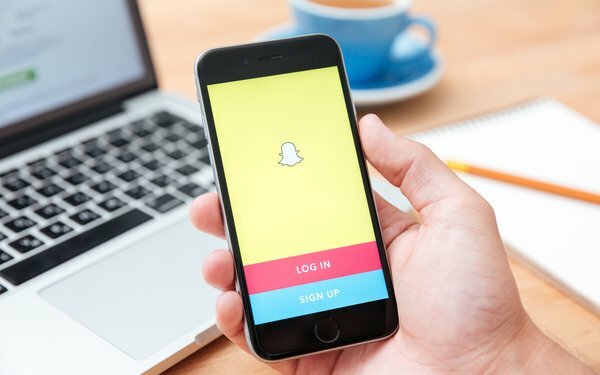 The audience segmentation method, which will be available through Snapchat’s ad buying platform, will enable advertisers and agencies to plan and buy inventory based on Nielsen-branded audience segments, which for many are the industry standard. Nielsen said the data provides “more than 30,000 segments,” including cuts from both Nielsen Buyers Insights, as well as its Nielsen Catalina Solutions joint venture, which utilize actual consumer store purchasing data. Significantly, Nielsen said the integration will also enable advertisers to leverage their own “first-party” data segments to target users on Snapchat’s platform. The deal complements previous Nielsen data licensed by Snapchat going back to 2014.